The ngultrum (symbol: Nu., code: BTN) is the currency of the Kingdom of Bhutan. 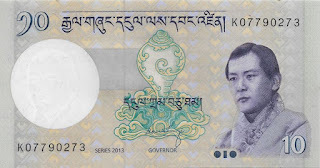 It is subdivided into 100 chhertum (spelled as chetrums on coins until 1979). 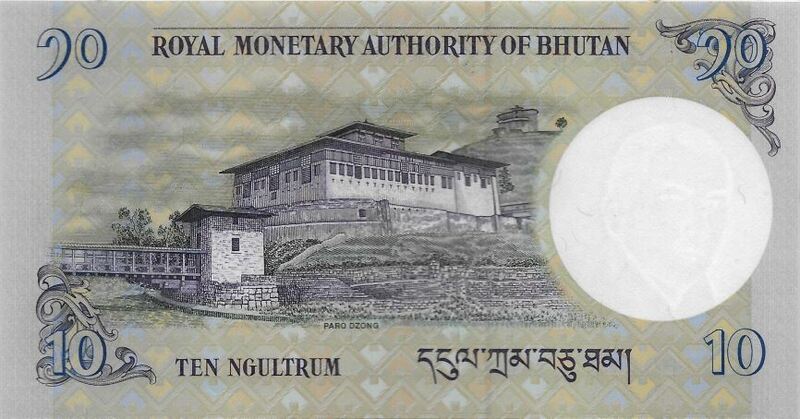 The Royal Monetary Authority of Bhutan is the minting authority of the Ngultrum banknotes and coins. 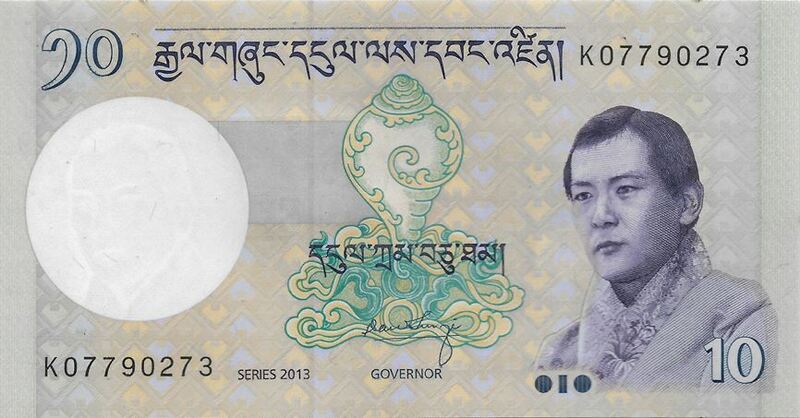 The Ngultrum is currently pegged to the Indian rupee at par.